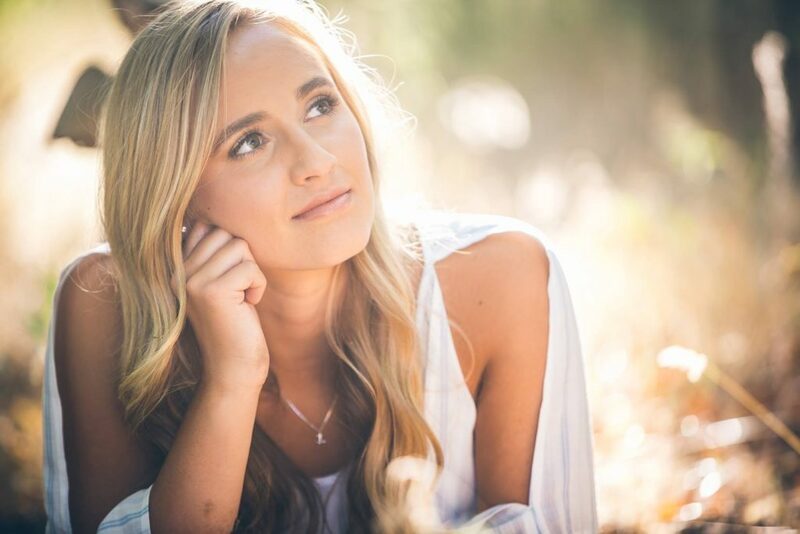 Graduating from high school is a big phase in your life and there is no better way to celebrate this time than with senior portraits. 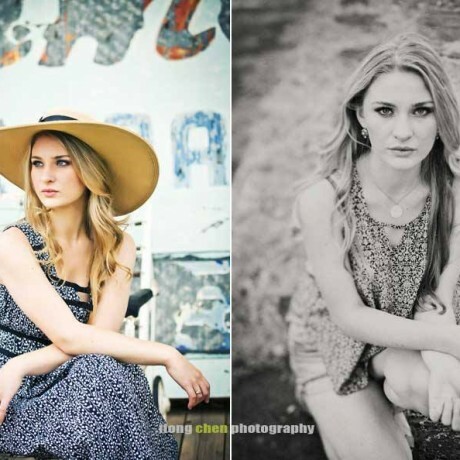 These photos represent four years of your hard work and transition to adulthood. 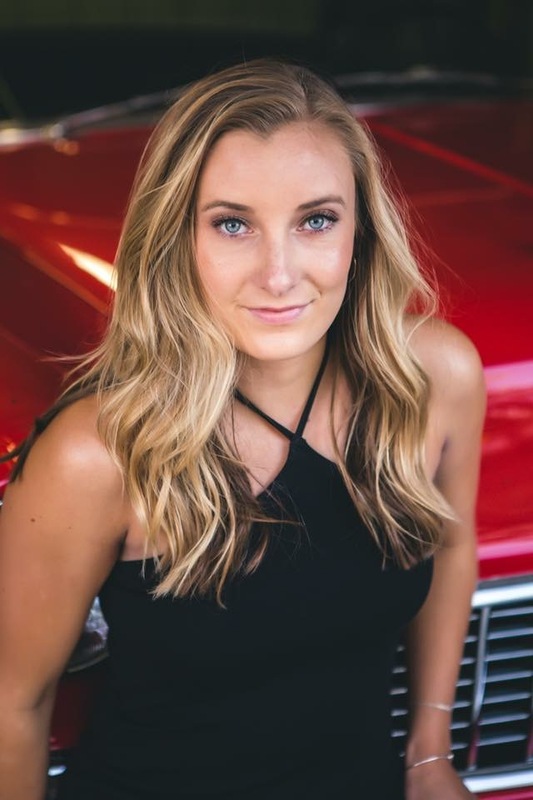 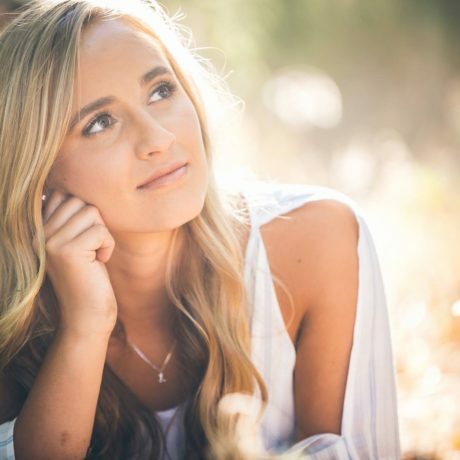 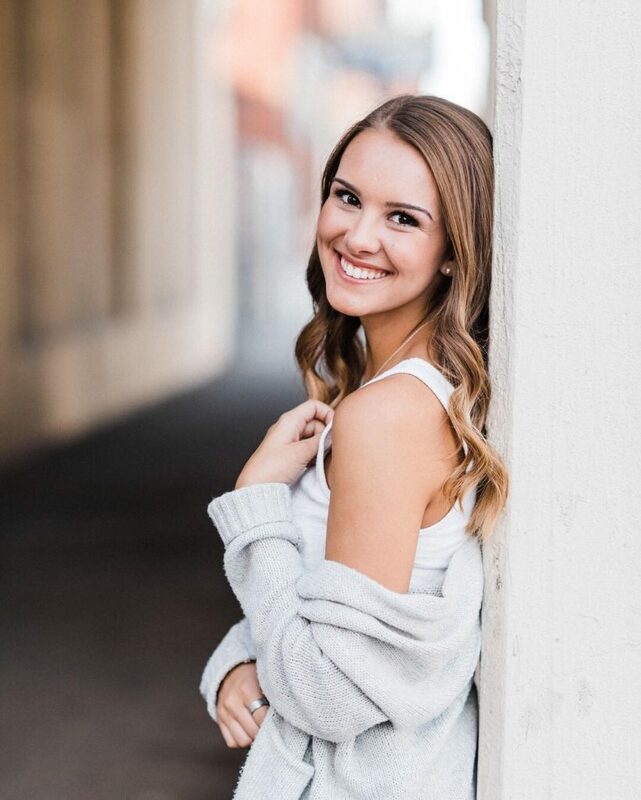 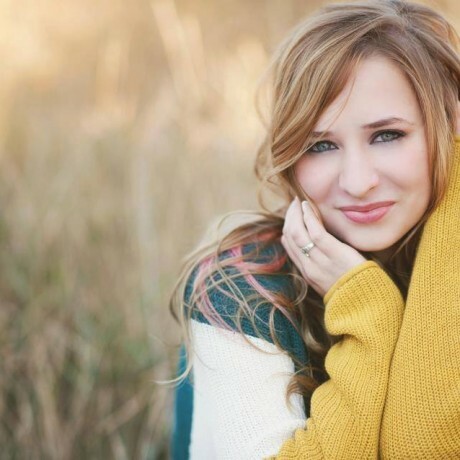 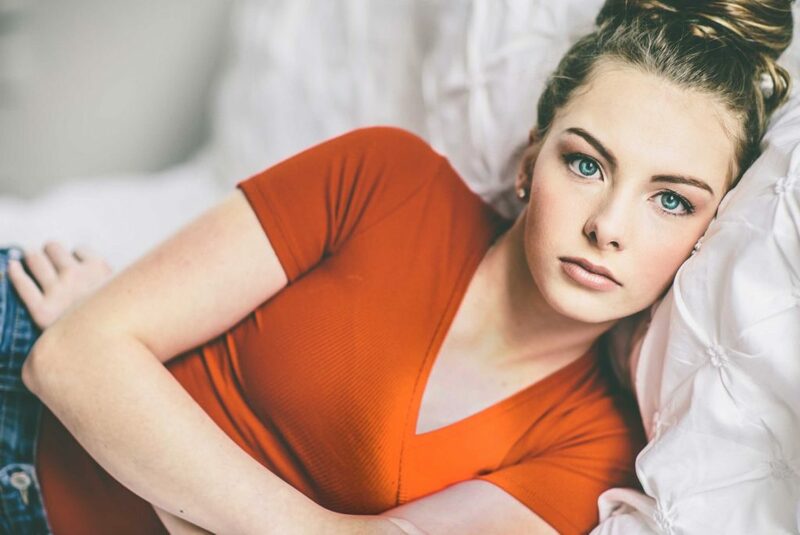 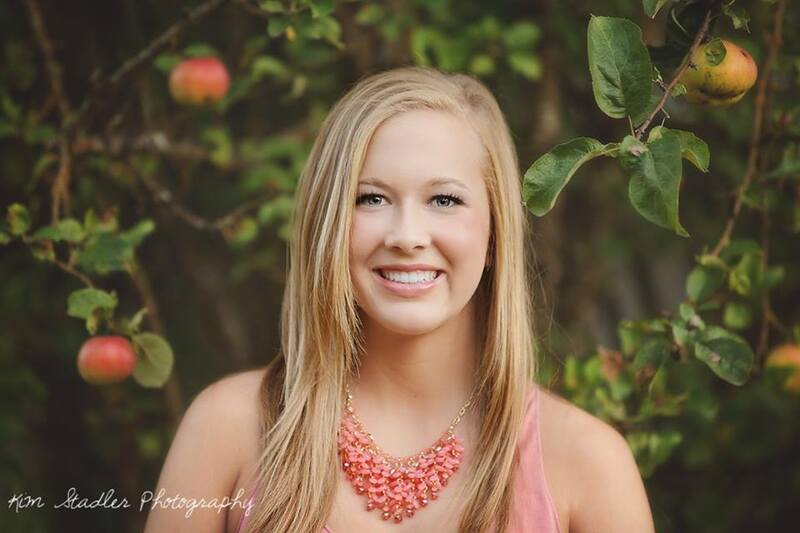 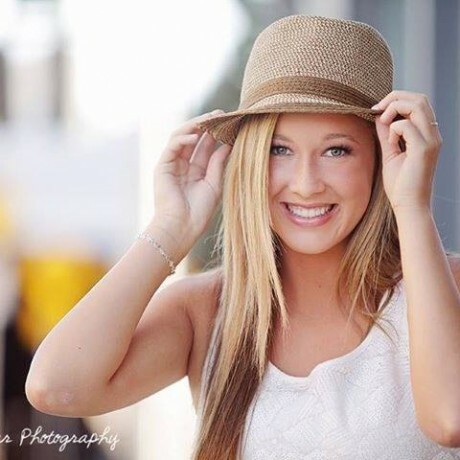 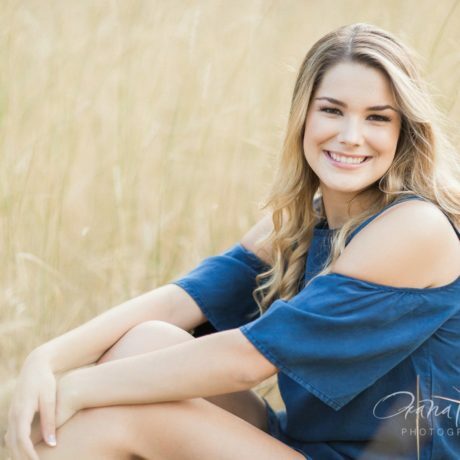 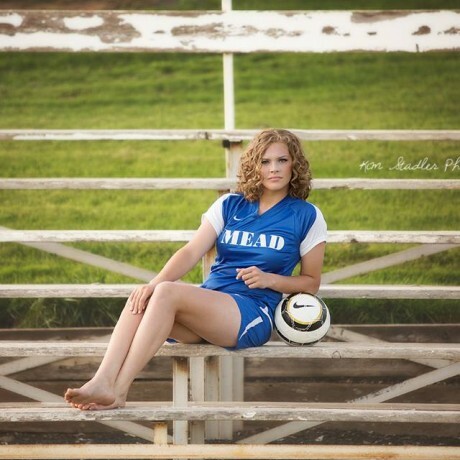 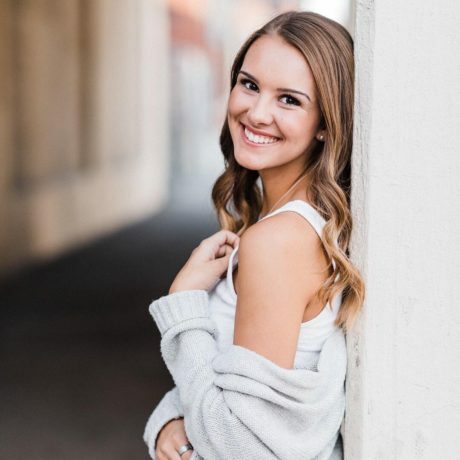 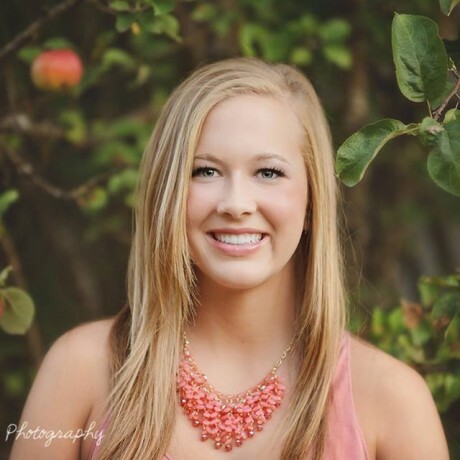 Because these pictures will follow you the rest of your life, you want to look your absolute best, and a professional senior makeup application from Shasta Hankins can help you achieve this goal. 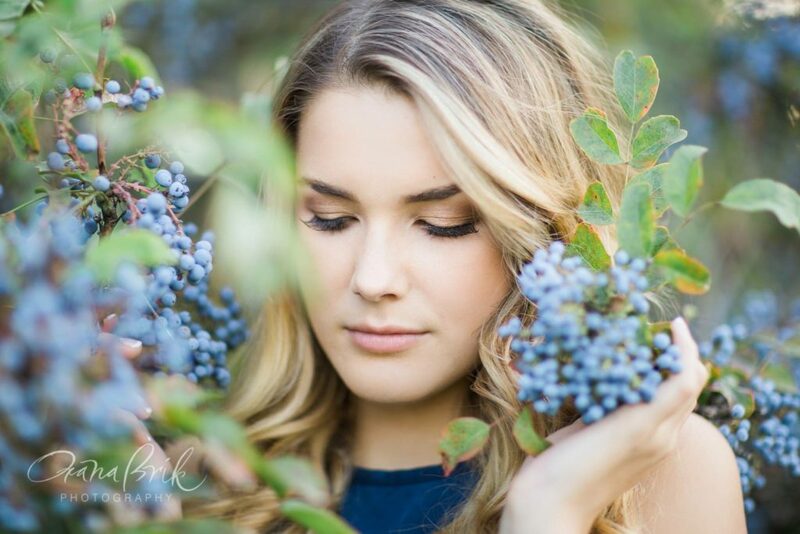 A senior makeup session with Shasta is a great investment. 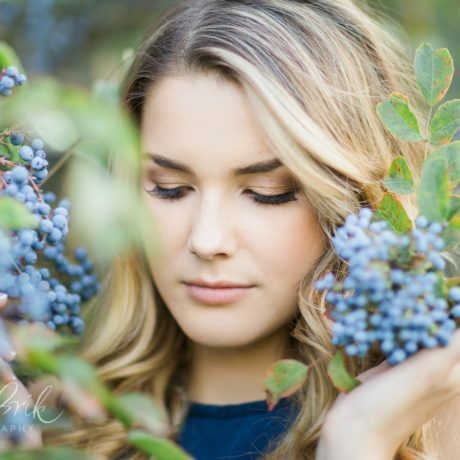 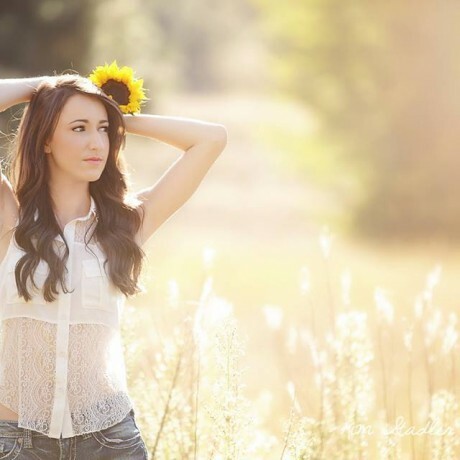 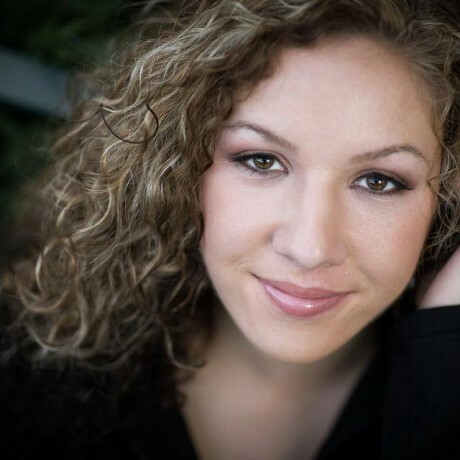 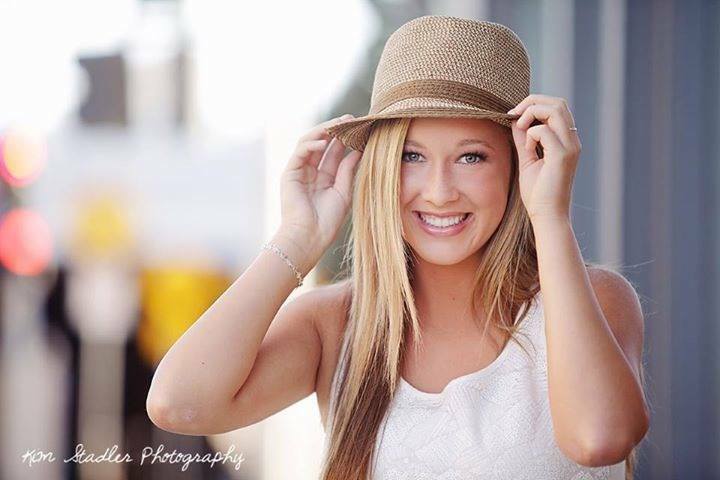 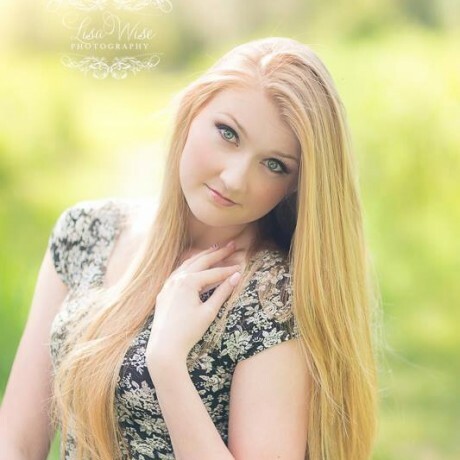 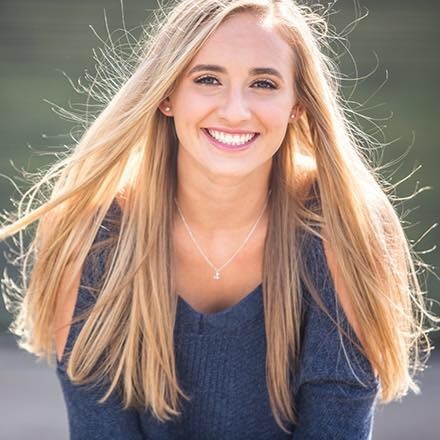 Shasta is a professional Spokane makeup artist who will not only make you look great but more importantly, she will make you feel fabulous and confident. 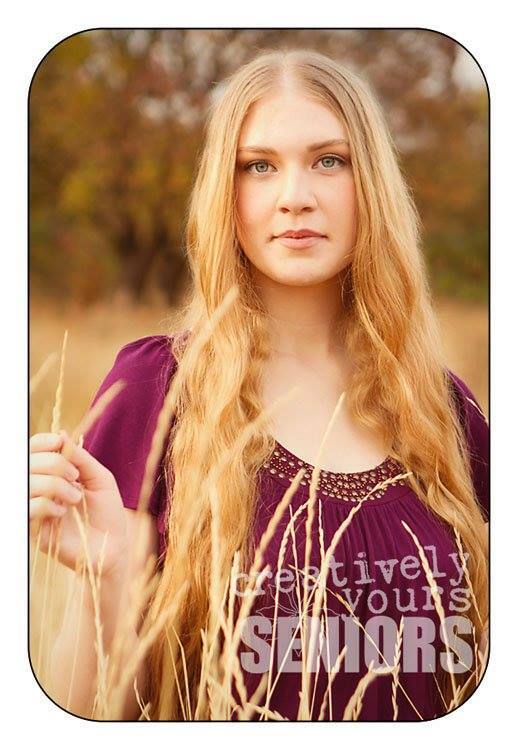 A professional senior makeup application and a confident look always makes for the best quality portraits. 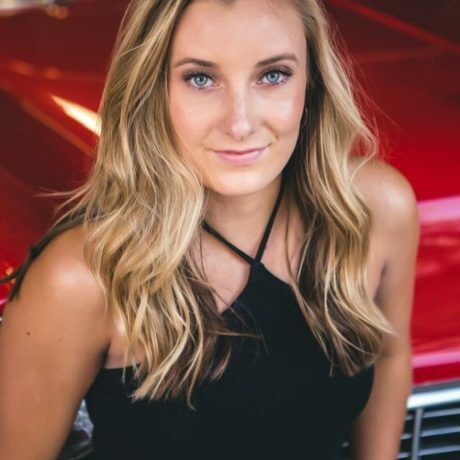 Shasta is an experienced pro who can get the perfect match for your skin tone and the perfect colors to accent your features and make them features glow. 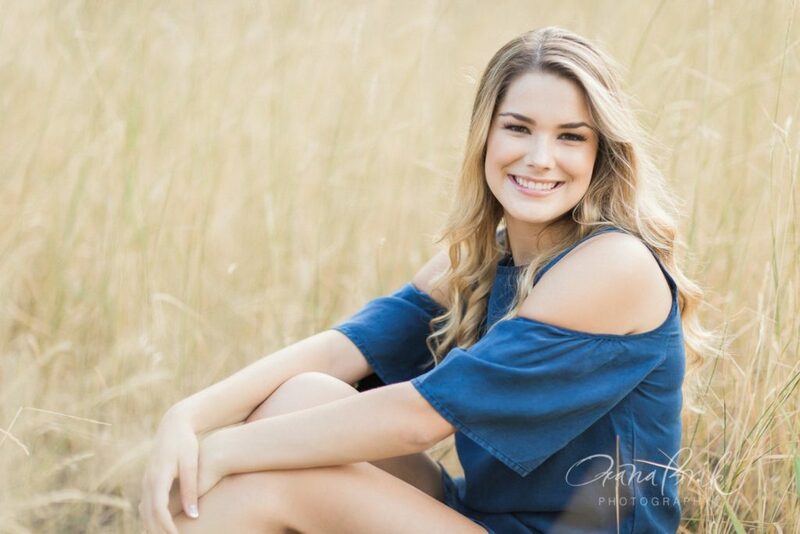 When a client leaves a senior makeup session feeling confident about her look, it really reflects who she really is in her portraits. 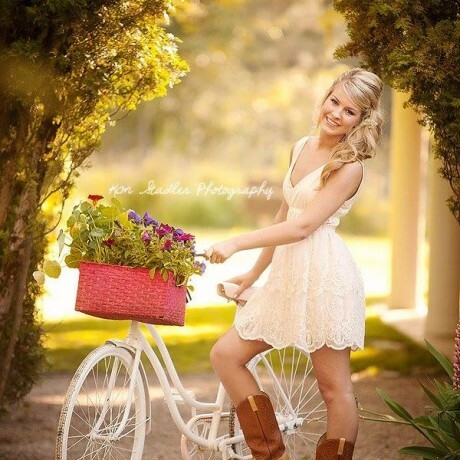 It does make a difference that lasts a lifetime. 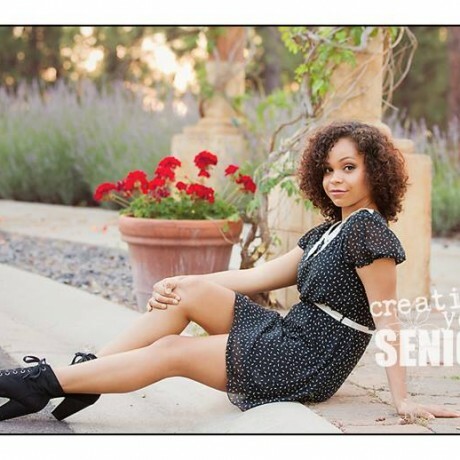 Make a lasting impression with a senior makeup application. 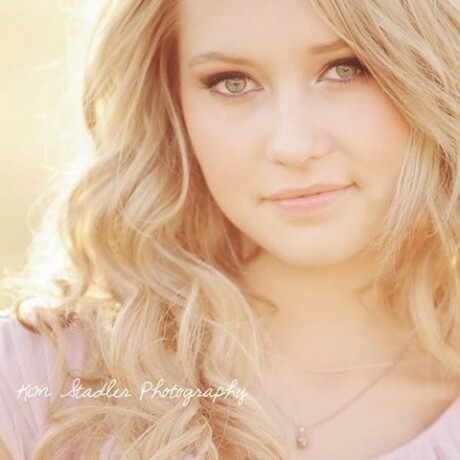 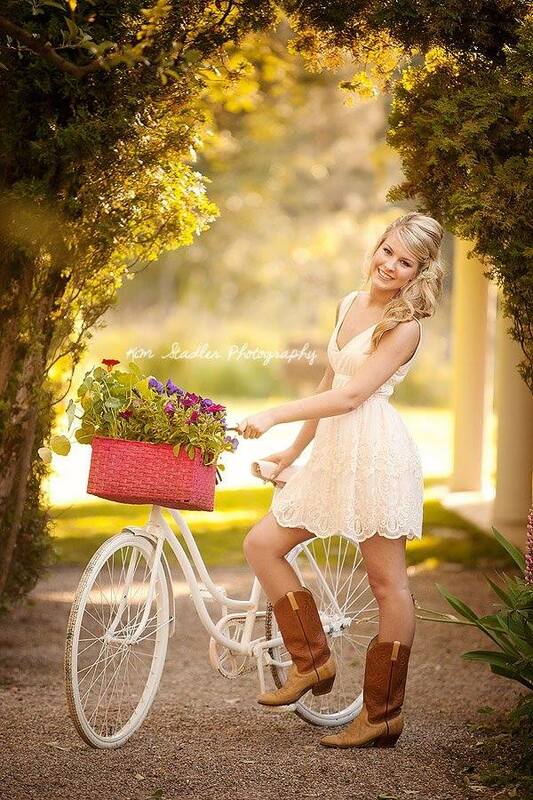 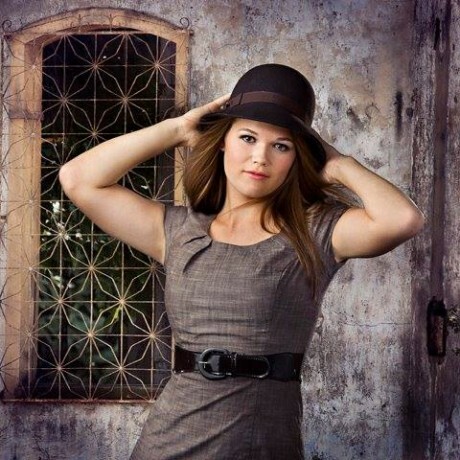 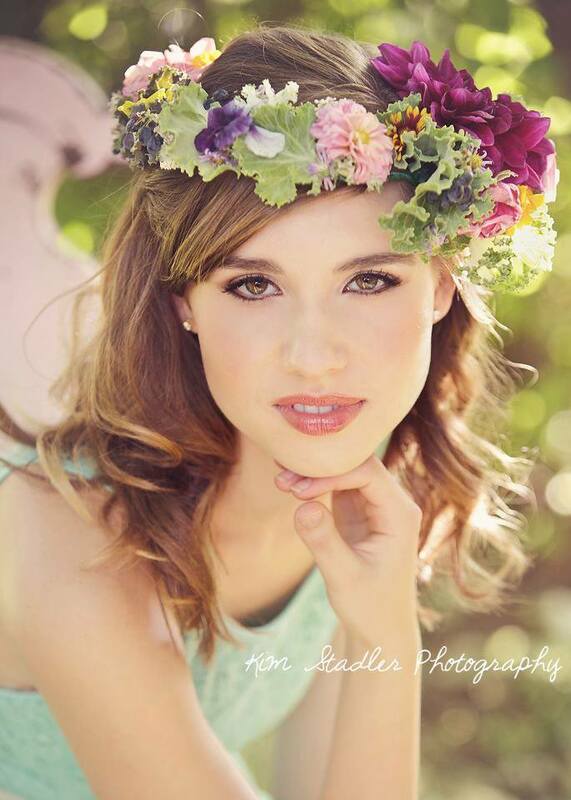 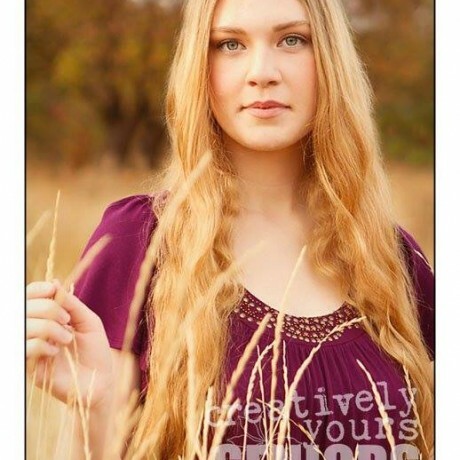 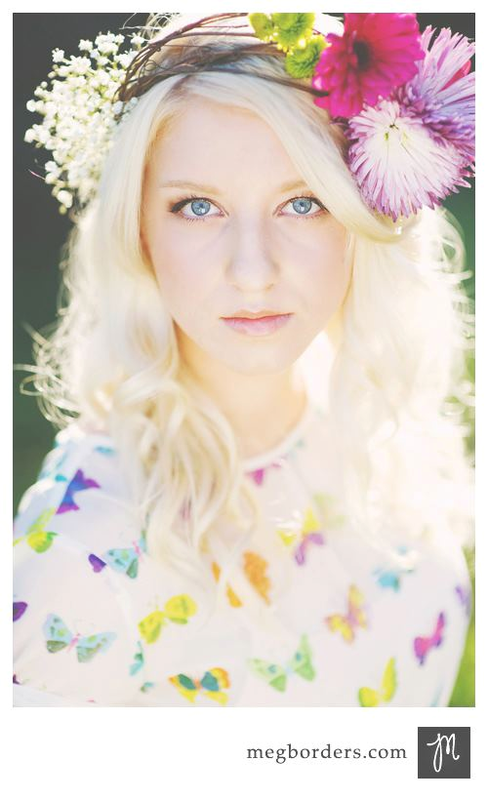 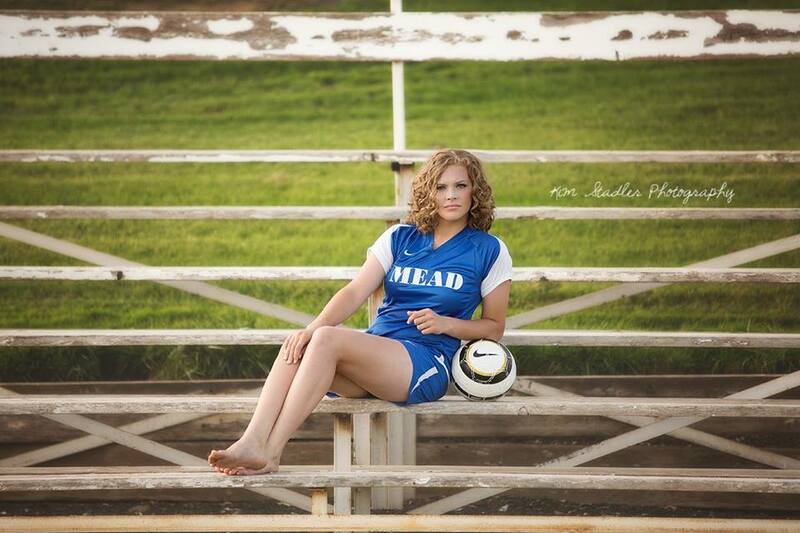 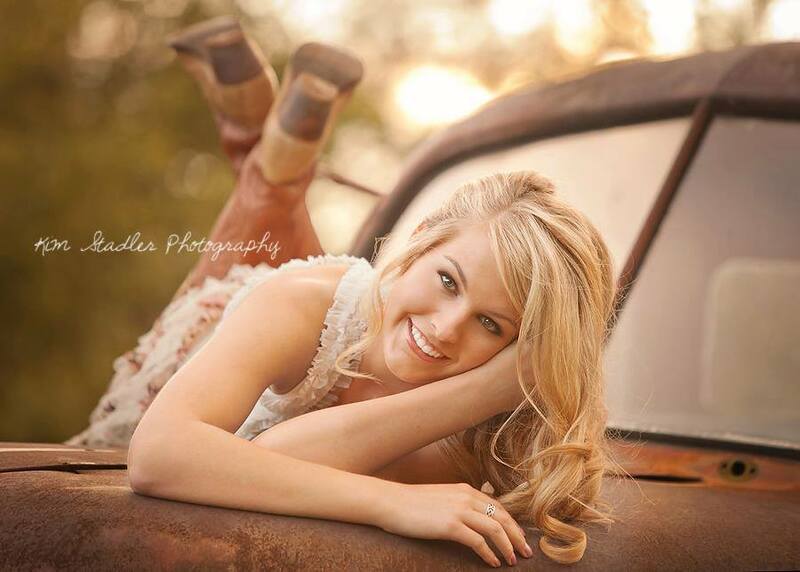 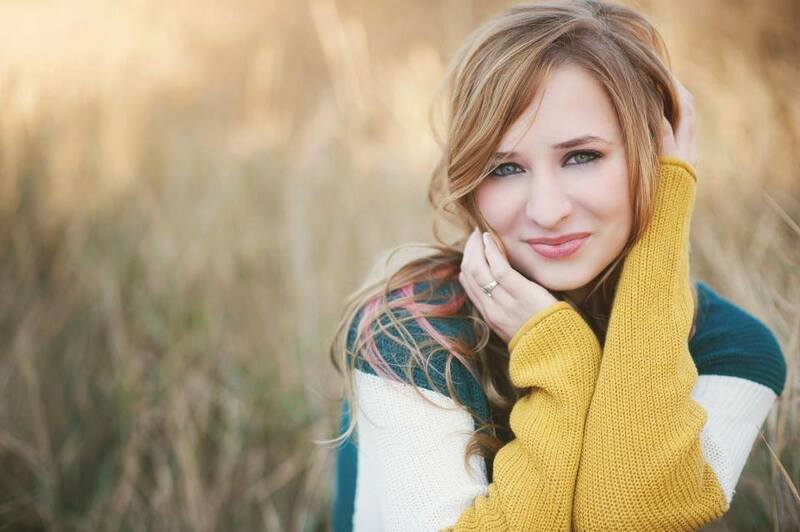 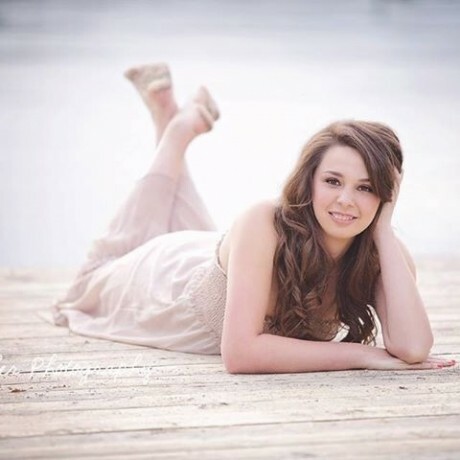 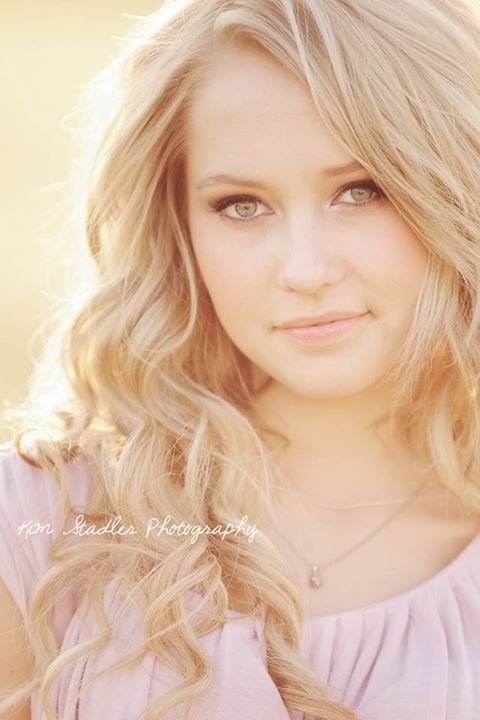 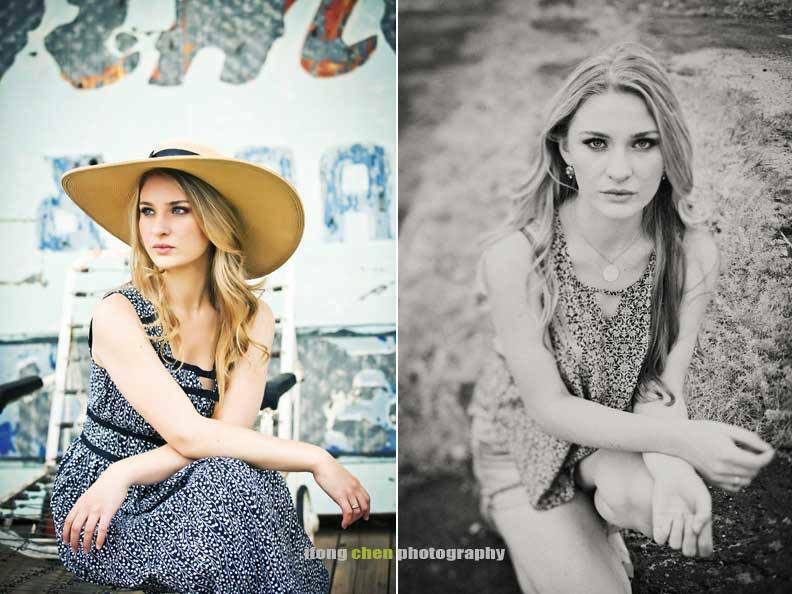 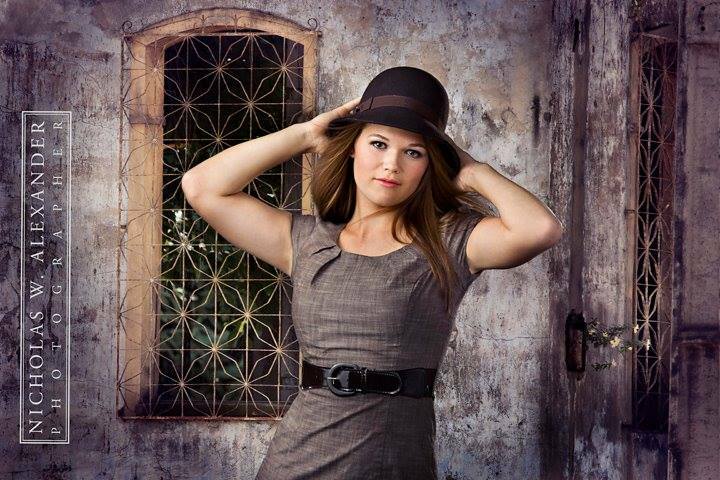 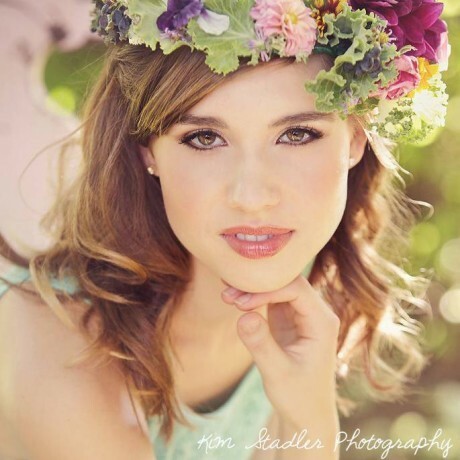 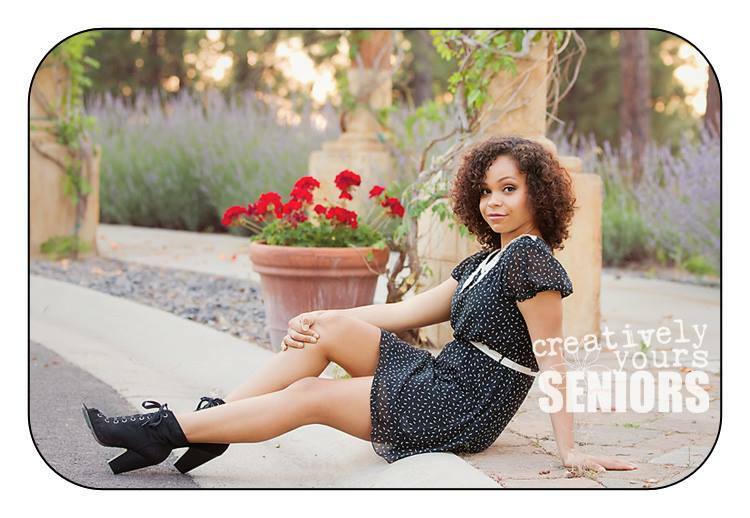 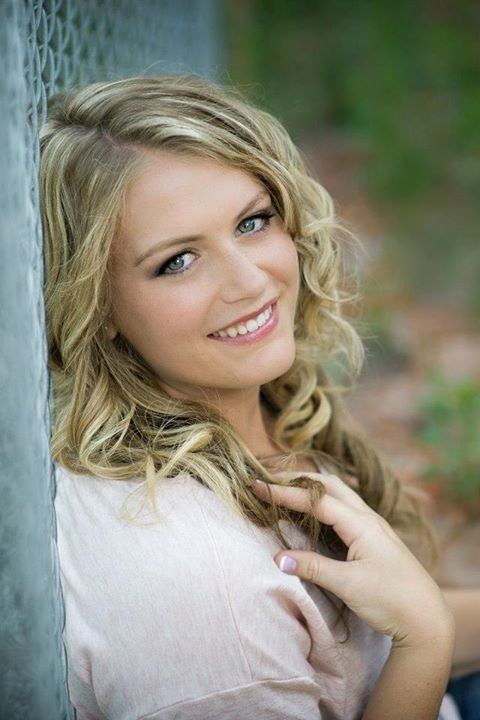 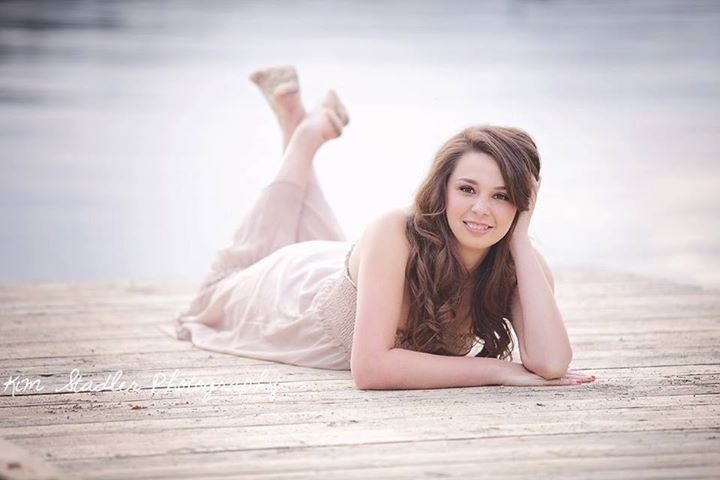 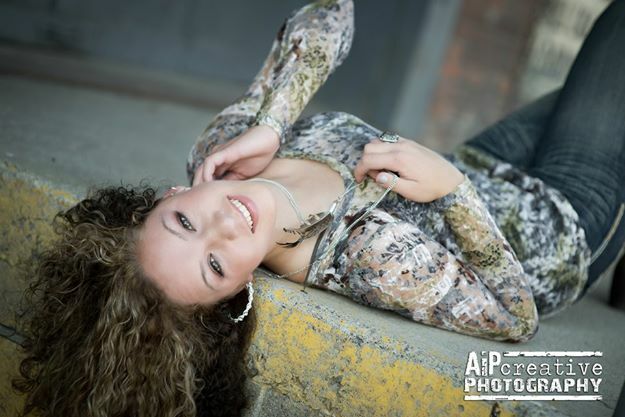 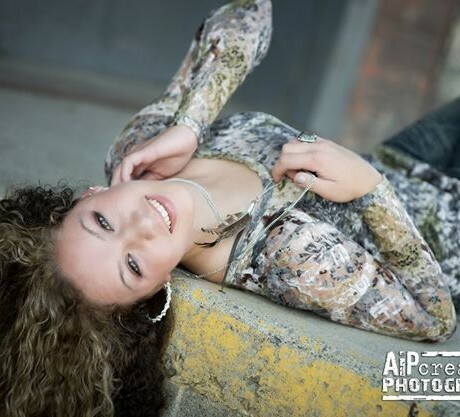 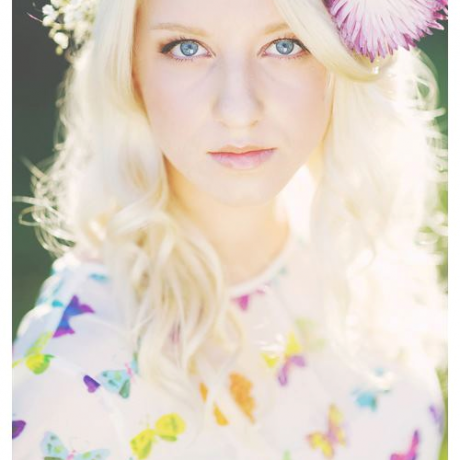 Contact Shasta Hankins today to schedule your senior makeup session. 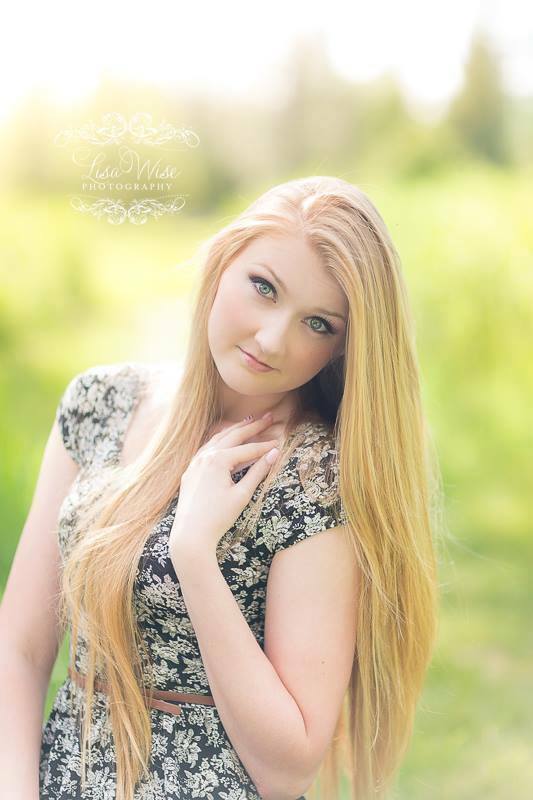 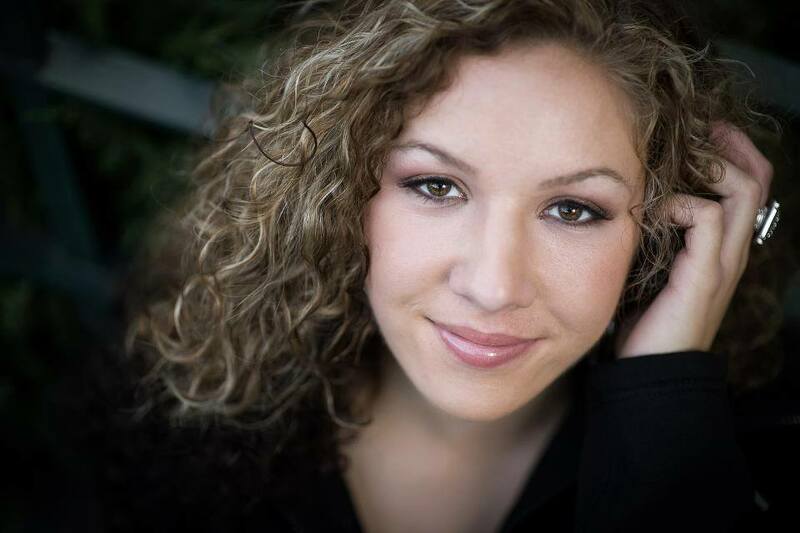 Shasta is available by appointment in her downtown Spokane makeup studio or on location.